Waste bins perform the noble task of holding your garbage so that it does not spill into your immediate environment causing mind numbing pollution. However, those that behold the waste also need to be cleaned and maintained so that they survive the test of time and perform better through the years. If you don’t maintain your plastic waste bins, you will be exposed to a plethora of unimaginable discomforts that could otherwise have been avoided. To begin with, an unclean waste bin can be the hub of infectious germs. Every time you lift the lid of a bin that has not been washed, you expose yourself and your family to health compromising foreign bodies. Secondly, for wastes that could otherwise have been reused can get significant affected all thanks to the unclean disposal area where it is stored. Foul odor hat is sure to escape sooner than you imagined would be the least of your concerns. 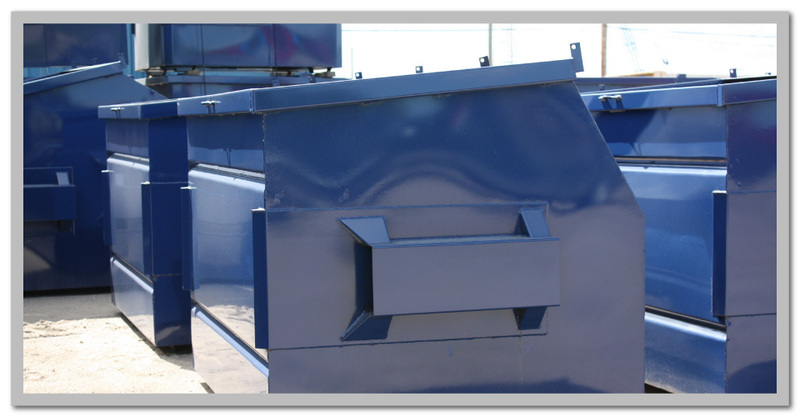 To have your bins go through the usual maintenance procedures at regular intervals of time is the sole solution. Thankfully, it is not very difficult to do so. The process of maintaining the usual plastic waste bins industrial or otherwise can be carried out by the providers of the same through their bin cleaning services. All that you have to do is place a call and tell them that your bin needs a thorough wash. The mobile services will arrive and have the task accomplished within not time at all. This is applicable for bins that are very large and cannot be single handedly managed by individual owners. To dispose your garbage in bags than just dumping it loose into the bin can also work in favor of keeping your bin in a healthy form. However, in such cases you will have to ensure that the refuse is collected at the right time so as to prevent festering of the otherwise recyclable / reusable waste contained in it. Previous PostHow To Choose Your Residential Garbage Bin ProvidersNext PostWaste optimisation in Sydney gets economical with the right management plan!